We are a Family owned gym with loads of experience in the fitness industry. We have been operating in the Eastern Suburbs for over 25 Years. 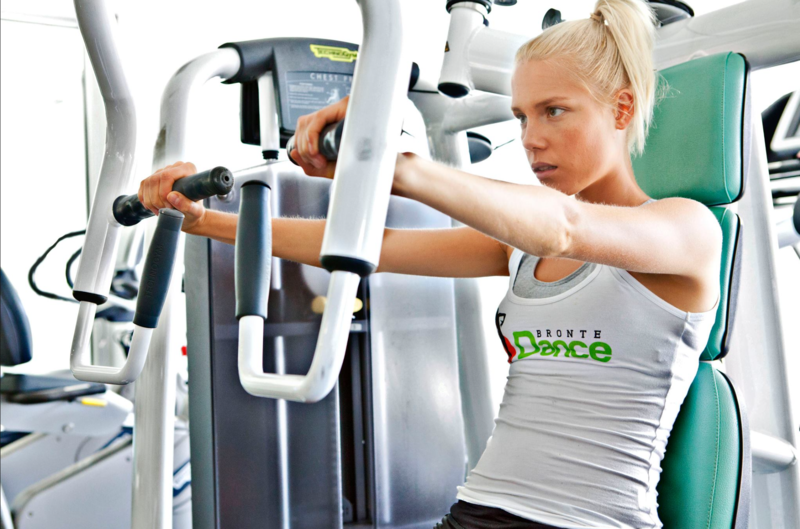 Boxing, Zumba, Pilates, Dance, Bungee and Yoga, as well as Personal Training. 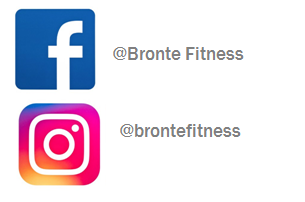 Our gym is affiliated with MindBody, please find class bookings under the ‘Class Bookings’ tab. If you do not have an account please create one below. If you are experiencing any troubles please come into the gym and one of our friendly staff members will help.